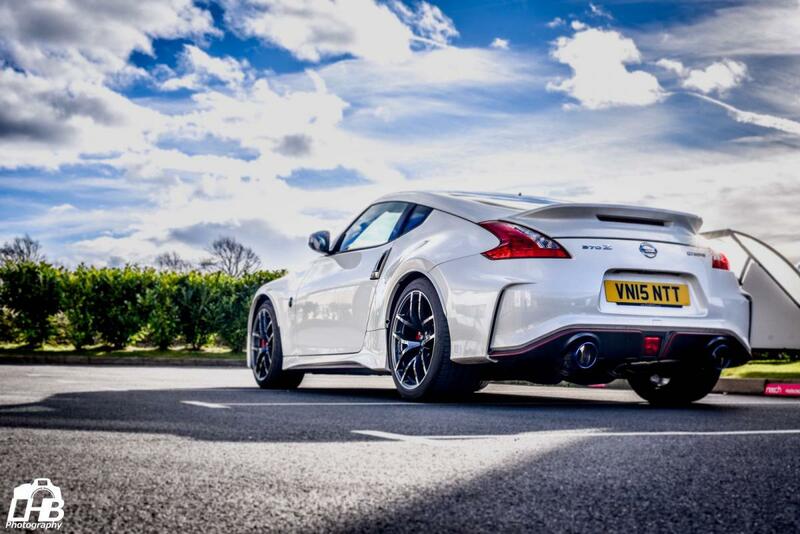 What have you done for your 370z today? John, can you post a picture so we can visualise what you are describing? I seem to remember that Paul_S and Greg Warnes are well versed on window seals, and that JohnFK has had lots of practice trying to replace them. Fred I - 350Z 2007 Gunmetal. 6 CD changer, full leather, reverse sensors. SOLD. Fred II - 370Z GT 2011 Gunmetal. Premium connect. GT spec. Seriously un-modified. See-through windows, and a wheel at each corner. Sold 13 July 14. Gone. Fred III - 2014 facelift 370GT. Magma red. Reversing sensors. Invidia Gemini CBE. Sold 2 April 2016. Fred IV - 2016 Daytona Blue 370Z GT. Reversing sensors. K & N panel filters. Invidia Gemini CBE. Full front wrap - Ventureshield II. This was the Zed after a Single Stage Polish with Menzerna Medium Cut Polish 2400. I fitted a new battery in the key fob. Nothing more, nothing less. Hallelujah! The poor old HM was probably feeling a bit neglected. It has been a bit like that. But, to be fair, I have done the front drop links, the spark plugs, and an oil change in the last few weeks - mostly because I shamed myself into doing it. My sockets and spanners have been very busy recently!! Yes, but being RWD, you know how easy it is to upset them. Just picked up my Millie from the bodyshop. This is what happened to that bumper on eBay. Door handles were painted too. and built a shed for my son. It's remarkable how new it all looks under the bonnet, for a car that's not far off three years old. They keep their looks, don't they? wash and polish autoglym UHD wash brilliant puts a silky smooth feel to paintwork then autoglym UHD wax polish . now packed up ready to venture the wilds of cumbria for a few days . to wake the sheep up. 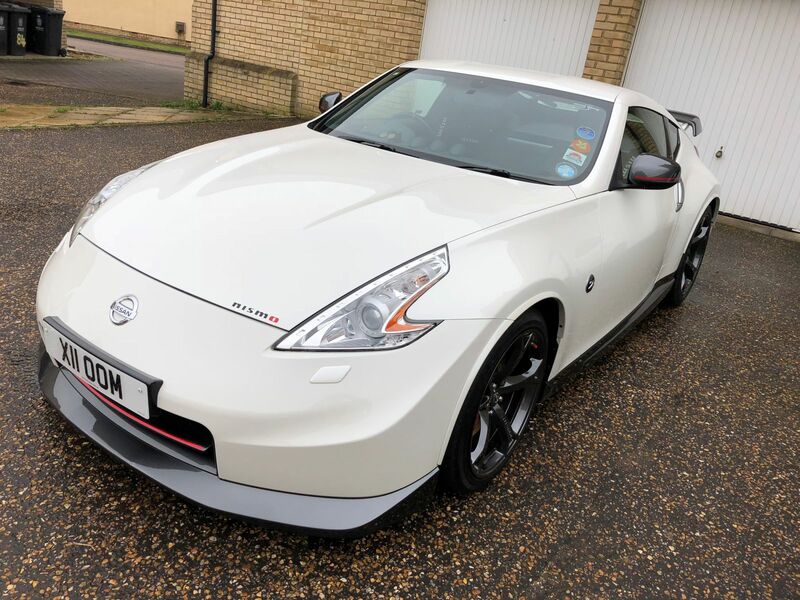 2016 370z NISMO v2 ebisu black Nismo shoulder pads, Nismo valve caps.cargo net. 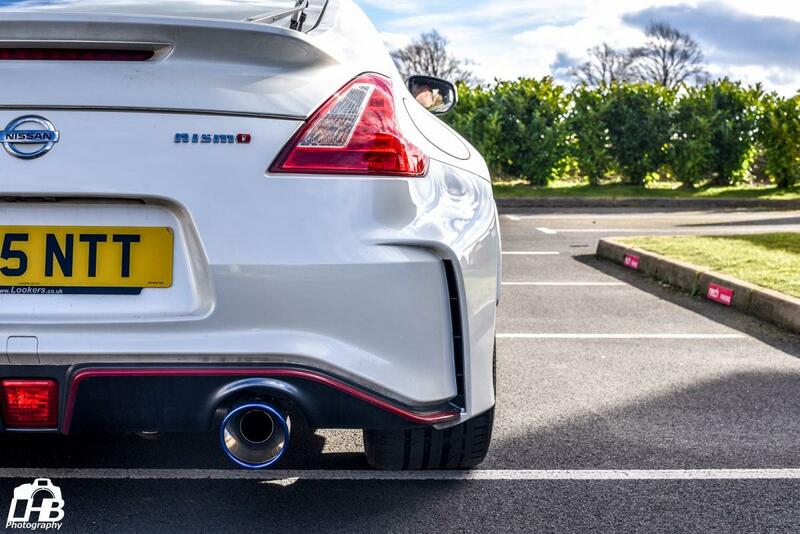 Nismo wheel transfers. AAM competition tail pipes .Carbon doorhandle covers. 2018 toyota c-hr dynamic ,decuma grey /black roof . hybred/petrol 1.8 auto. 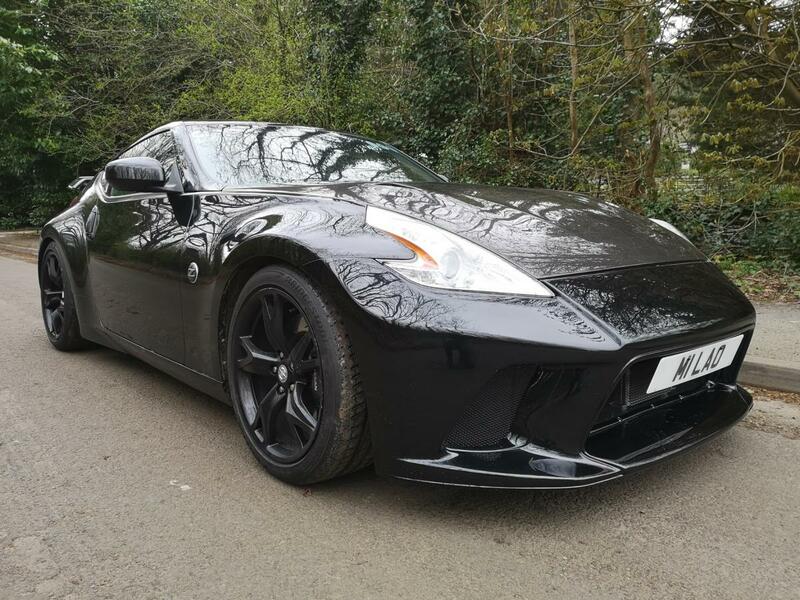 2004 Black .KURO 350Z,nismo seatbelt pads,35Oz mats, ztax disc holder, garmin satnav.stubby aerial.z frt bumper badge.dealer collector box set of Zs.black led rear lamps.NISMO hightone Z horns.volk gt-c 19"wheels.Toyo proxes t1rs,carbon frt leds,carbon frt air guide panel.NISMO oil cap. gold custom bolts.carbon engine cover,clear rear bumper lights,red harness covering.carbon bonnet lifters.samco set of red hoses,jim wolf air filter and stainless air intake pipe with red hose connections. 2014 NISMO JUKE . BLACK AUTO ,4X4 . SOLD . I was looking at UHD apparently Halfrauds had it for about £10 a few weeks ago as a mistake on their website but the detailing guys got it. I couldn't find any at that price. Although I do have vouchers and need to use them at some point. Perhaps when there is a 3 for 2 offer. 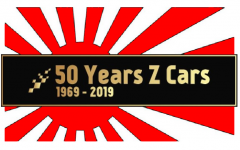 Today I had to ring my insurance and add some miles onto my annual mileage limit as at current rate I was in great danger of being well over it come renewal at the end of July as there's been only one thing to do to your Zed in weather like this.. get the top down and drive, drive, drive!! So yeah I've put some miles on over last couple of days, a few drives out into the countryside, a trip over to MK (shopping in Ikea, how sad is that, fortunately it was for items that would fit in the boot) and one up to Birmingham last night for a gig, it's been much overdue 'top down' weather. Fortunately the deadline for the work I should have been doing last few days is end of next week, so I can get back to it on Monday when it'll be chucking it down again no doubt. Did it cost anything to increase your annual mileage? Short answer £35 for sticking an extra 2k on. Slightly longer answer to put it in context: When I bought the car I thought 6k mileage for the year would be plenty for a non-daily recreational drive, not having had one before, but as it turned out even during the 'quieter' winter months I still managed to end up over a month ahead of myself with potentially the period it'd get used more still to come. Insurance was £350 for the year so an extra £35 i didn't think was too bad and as it was just a mileage change I was pleasantly surprised they didn't want to charge me an admin fee just for changing 1 digit. Wasn't today, it was a month ago. But AAM resonated with blue titanium tips.